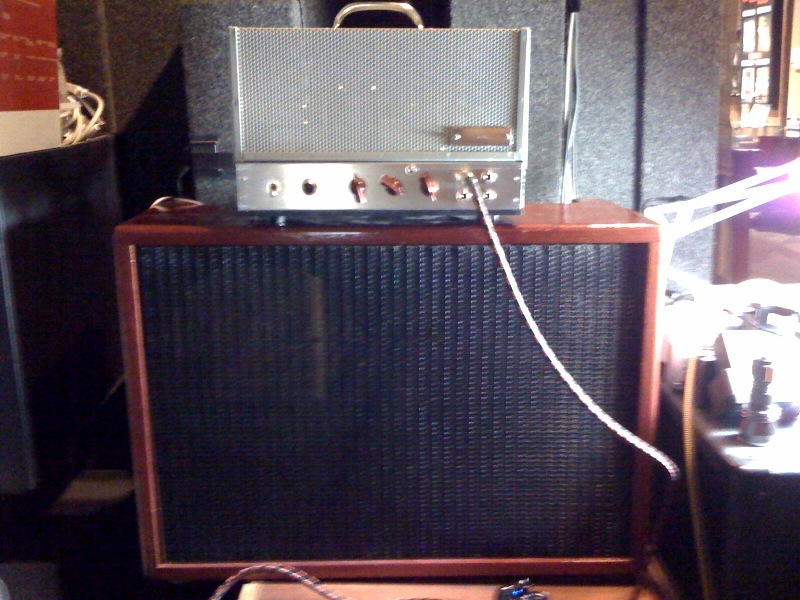 Wow, there's a lot of playing to be done with this amp to really discover what it sounds like. I love how it hears the "wood" in the guitar and really gives a great feel. Right now my favorite setting is to plug into channel 1, dime channel 2's volume, and ease back on 1's volume 'till it sweetens up (backing off to where 8 or 9 might be on channel 1). When you lean into the amp it really breaks up beautifully. And it's loud! Maybe not loud enough for a very loud drummer on a "clean" sound, but it'll certainly get loud enough dirty.